Elon Musk changed the name of the passenger spaceship from Big Falcon Rocket (BFR) to Starship. The reason behind the change of the name has not been revealed yet. In September, Elon Musk’s SpaceX company announced that Japanese billionaire Yusaku Maezawa signed up to be the first passenger to travel on the Starship. The travel and mission is planned from 2023 if they build the spaceship in time. Elon Musk tweeted that the spaceship will be redesigned, saying that the new version was “very exciting and delightfully counter-intuitive”. Mr. Musk plans for the Starship to take people into space on something which can be explained as commercial flights around the Moon and the first space tourist will be Mr. Maezawa. The Japanese billionaire will not land on the moon but travel around the moon and back to the Earth. Only 24 people have visited the Moon. From those 24 people, only 12 have landed on the Moon. On the December 17th 1972, NASA’s Apollo marked the last time humans went beyond the Earth’s orbit and onto the Moon. 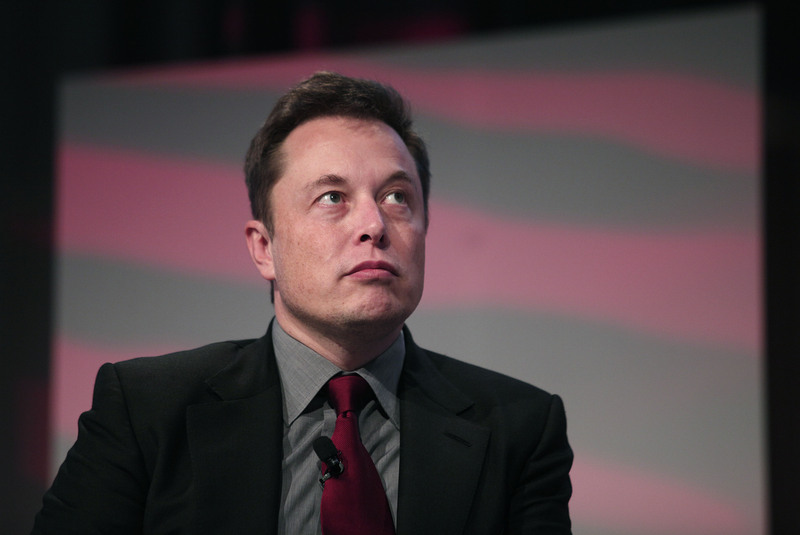 Elon Musk’s long-term plans are to take people to Mars and to colonize the red planet. The details around the Spacecraft haven’t been revealed yet, however, he previously stated that the craft will be able to transport around 100 passengers to Mars. Starship will replace Falcon 9 and Falcon Heavy vehicles and they will cost approximately around $5 billion to build. Recently, Tumblr has been removed from Apple’s app store due to letting users post photos and images of child sexual abuse. The popular social network app was removed from the store on November 16th 2018, however, the reason behind this was only announced recently. In the recent statement from Tumblr, they said that the illegal images were published because their filter failed to spot them on time. Getting the app re-listed to the Apple store is the company’s priority but they have no date on when the app might be available again. Tumblr provided more details about the recent events after being approached by Cnet (tech news site) with an explanation that the indecent regarding images of children was the main cause. In their statement, they explained that all images uploaded to Tumblr pass through their database of “known child sexual abuse material.” They added that the detected matches are always deleted, and they would not usually appear on their platform. Tumblr has a reputation for allowing sexual material to be shared on their platform which led to it being banned for one day in Indonesia over the mature content shared on the website. Also, South Korea asked for them to do a better job of moderating content which could be considered adult and sexually-themed. The value of Bitcoin has fallen below $400 for the first time since October last year. The value of popular Bitcoin has fallen below $400 for the first time since October last year. The recent fall has brought the total value of Bitcoin below $87 billion. On the November 15th 2018, Bitcoin split into two different crypto-currencies which are currently in competition with one another. Experts have blamed the split of the company and the competition for creating turmoil in the crypto-currency markets. At its peak, in November 2017 Bitcoin hit $19,783 when the price fell by approximately 75%. After the great excitement from the last year, when the price was nearly $20,000, Bitcoin has been stable for much of 2018, settling between $6,000 and $7,000. Economist, Nouriel Roubini has predicted Bitcoin’s demise. The fact that there is a strict limit of 21 million bitcoins would mean that the currency could be strong and stable. What they failed to predict is that if you start one cryptocurrency then you could have dozens which could lead to chaos in the world of cryptocurrency.